Attention please: the color of the top is yellow and the color of the trousers is golden. 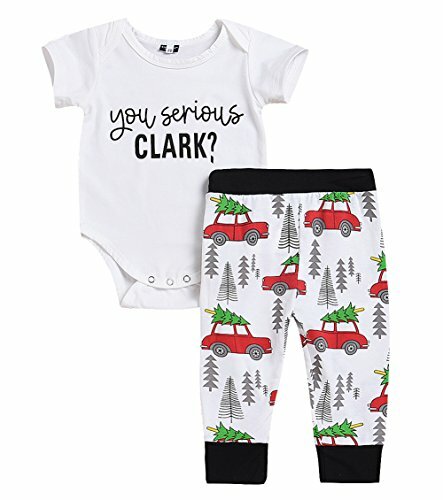 Package included: 1x Romper + 1x Legging Pants+1x Hat I 'You Serious Clark"
gently hand wash and dry-clean are recommended. Use mild detergent and hang dry, but do not bleach, iron and use hot water. View More In Pant Sets. If you have any questions about this product by Younger star, contact us by completing and submitting the form below. If you are looking for a specif part number, please include it with your message.